Talk regularly with your children about how they use technology, and find out what their digital life is like, including how they communicate using images and videos,. Start off by discussing your favourite emojis. Explore online features of the devices you already own and the one’s your children have or could have in the future. Knowing how to activate and use parental controls can help protect your child from inappropriate content. The most important thing is to ensure that you are there if something goes wrong. Your child might embarrassed to discuss the issue they are facing so reassure them that they can turn to you no matter what. Encourage your children to think critically about the things they see online including the images and videos they view on social media. Discussing what they’ve seen and the message behind photos can help them consider. 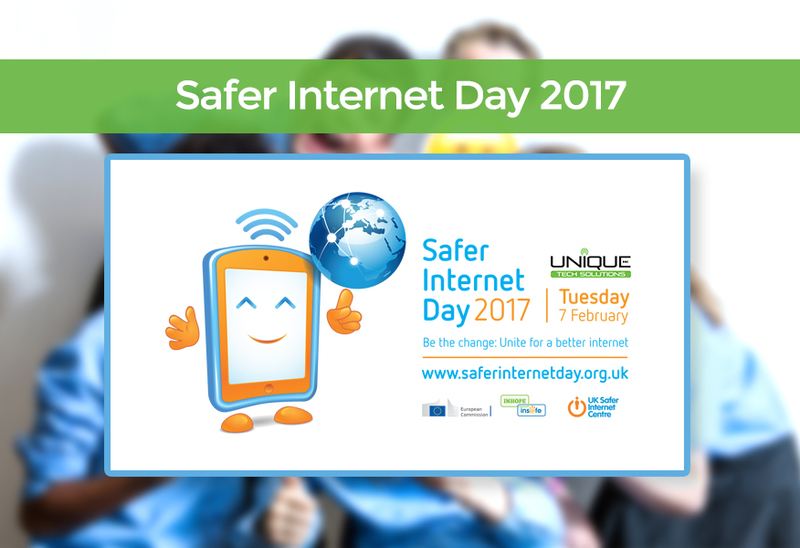 Read the UK Safer Internet Centre’s guide on striking up conversation about online activity. For all things technological. We’re authorised Control4 dealers and professional CEDIA installers with over 20 years industry experience and market leading when it comes to technical installations. Our expert team of friendly tech advisers, based in Poole Dorset, are always on hand and happy to help, get in touch below or call us on 01202 743231.